Shaun White, fresh off his gold medal win in the half-pipe event at the 2018 Winter Olympics in PyeongChang, is set to host the fourth installment of his Air+Style sports and music festival next weekend, March 3-4, at Expo Park in Downtown Los Angeles, kicking off the spring and summer festival season in Southern California. Air + Style’s combination of music and athletics is already a unique combination on the festival circuit, and this year’s event will be different from years past by replacing the Big Air competition with a snow-covered street scene and a concrete skate park with inspirations from the best DIY parks from around the country. The competition will feature the best professional athletes from Pedro Barros, CJ Collins and Cory Juneau at the concrete park to Zak Hale , Louif Paradis, Anto Chamberlin and two from the Big Bear qualifier held in January, Nate Haust and Drayden Gardner, among other top-tier athletes. 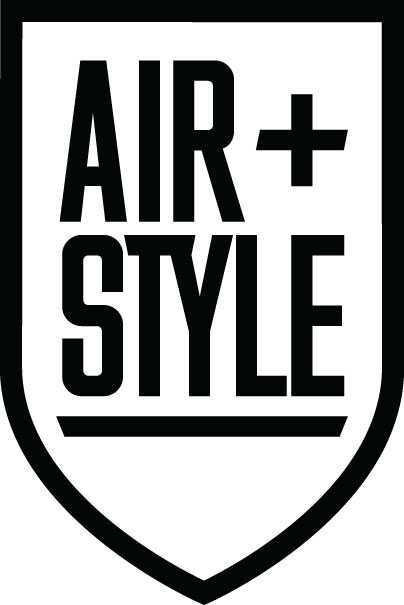 The other half of Air + Style is the music. 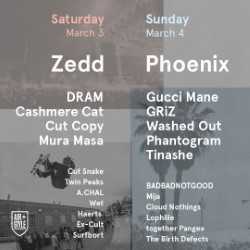 White has curated a great line up with headliners ZEDD and Phoenix, plus Cashmere Cat, Gucci Mane, DRAM, Phantogram, together PANGEA, Cut Copy and Twin peaks and more to total about 20 total performances. While the two headliners are a must, festival goers will not want to miss the acts further down the bill, especially Wet and A.Chal. Also stop by the Hansen’s House to witness live paintings by artists Vyal Reyes, Ricky Watts and Spencer “MAR” Guilburt, as well as a “Learn to Ride” section put on by Big Bear to help fans get a feel of what it is like to snowboard and skate. 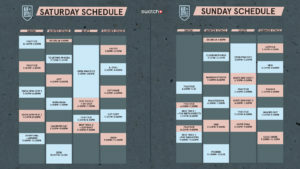 Single-day and weekend passes in both General Admission and VIP are still available here.